Become an MVP company. NTEA Manufacturer and Distributor members are encouraged to apply for consideration. Take the first step. Complete an MVP application form and attach the required documentation. There is no application fee. Upon reviewing each submission, NTEA will provide a status update. 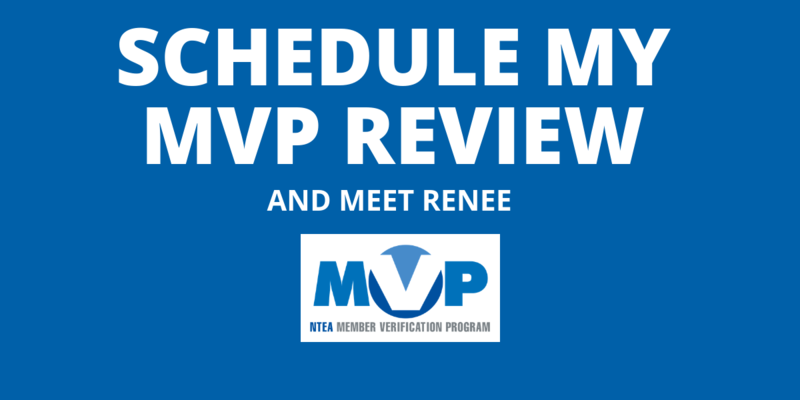 Companies that achieve MVP status will be announced on a quarterly basis across NTEA and public communications, including a press release to key trade media. NTEA underwrites the cost of MVP as part of an ongoing effort to enhance the core competencies of its members. When going through the MVP application process, consider the following resources. There are no current plans to alter program criteria. If standards are adjusted in the future, MVP member companies would not need to conform until renewal. Contact NTEA’s Technical Services Department at 800-441-6832 or mvp@ntea.com with any questions.